Music course: The course is intended for music students who are willing to enhance their musical skills, practicing and performing alongside international professional musicians. The course offers the following music subjects: piano, violin, viola, cello and double bass. 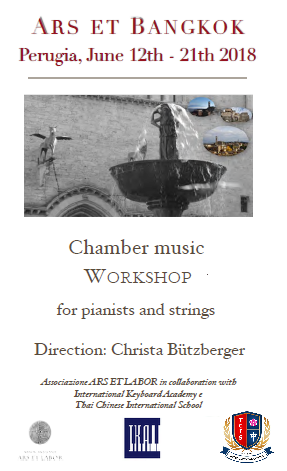 Attendees will join private instrument classes, group classes and chamber music/orchestra activities. Course will be held in English. Piano Music Labs are open to beginner, intermediate and advanced students who wish to learn music in a very efficient way. Based on accredited teaching methods used by some of the most important musicians of the past, PML aims to lead students to the real understanding of the music. Musical instrumental practice of music instrument will be completed with the study of improvisation, composition, theory, keyboard technique and sight-reading, as essential requirements for musicians’ completeness. 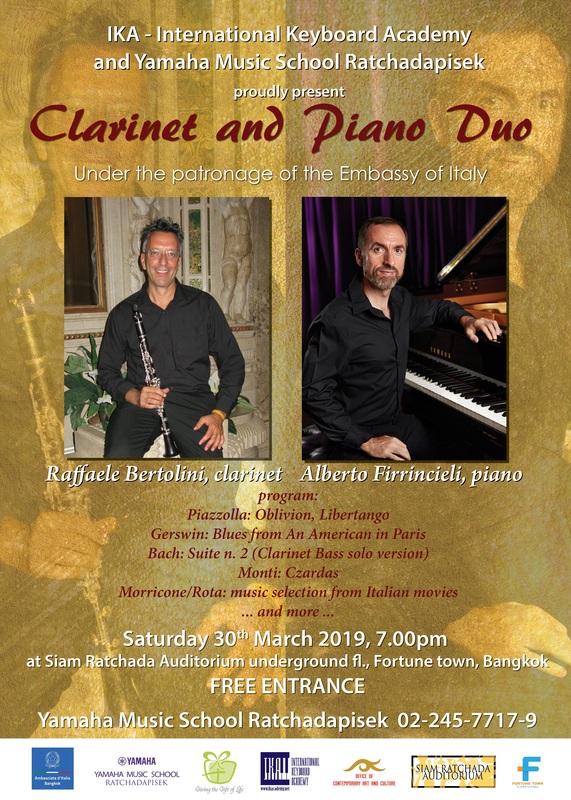 During classes, particular attention will be also given to practice methods (how to learn a music piece) and an historical approach to different music styles (baroque, classic, romantic, modern). For this reason, practice on a real harpsichord will take place alongside the study of the piano. 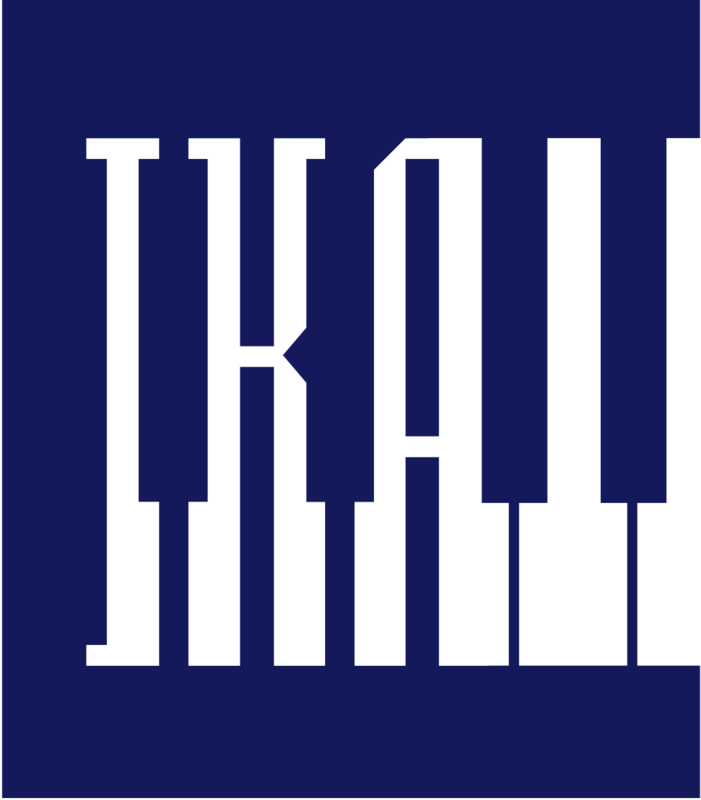 IKA - International Keyboard Academy aims to promote and support the appreciation of music for piano, harpsichord, organ, and other keyboard instruments. IKA promotes high-level cultural and artistic activities such as research, performance, master classes, workshops, lectures, music campuses and others. It collaborates internationally with renowned artists, universities, conservatories and other musical institutions.